A four- city tour of India by Pakistani music band Fuzon has been cancelled after the members were unable to procure security. 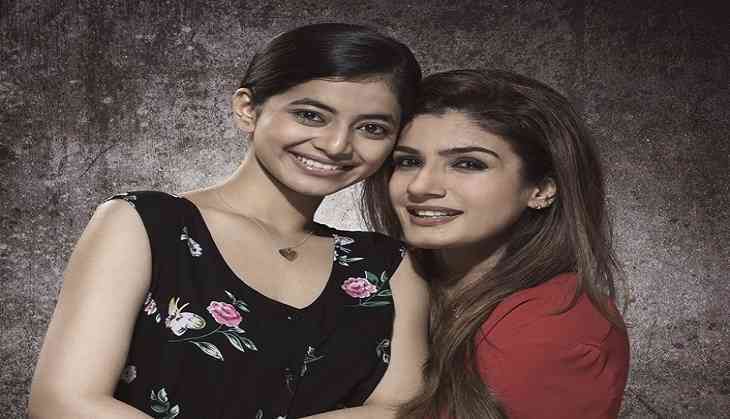 The three- member pop rock band, which gave music to Raveena Tandon’s Maatr, was to arrive in the country in the second week of April for song promotions. Initially, Maatr makers had decided against including any songs in the film, but during editing, producer Anjum Rizvi realised Fuzon’s music would give the movie a lift. Earlier the makers also had to replace Rahat Fatah Ali Khan in one of their songs due to India –Pakistan tension.